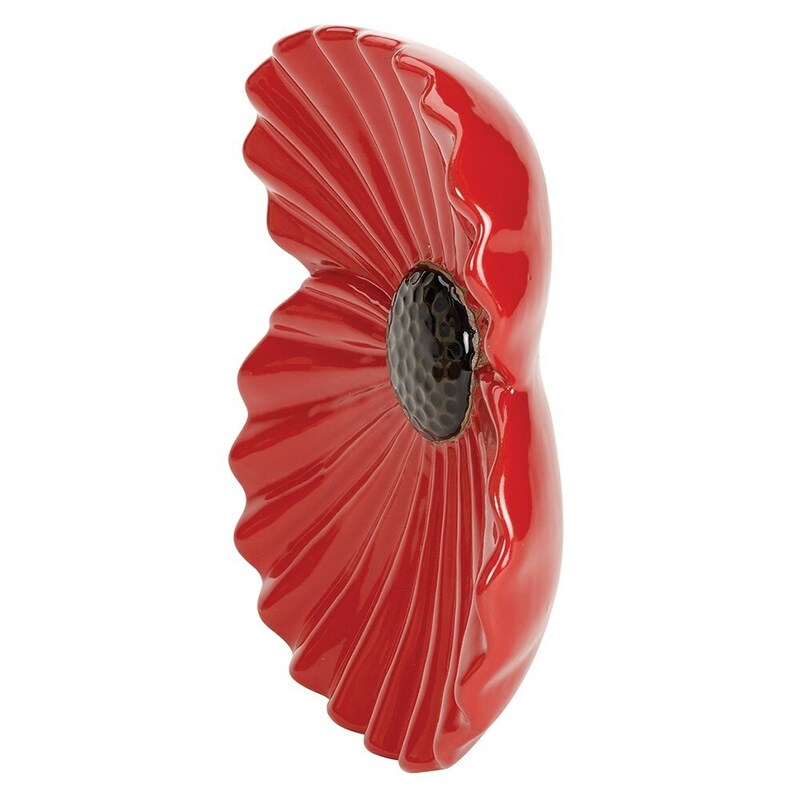 Add a splash of colour to a bare wall indoors or out with this striking poppy plaque. Specially designed to mark the centenary of the end of the First World War, the beautifully detailed plaque comes finished with a glossy glaze and is guaranteed against frost damage for 10 years. For every plaque sold, the Royal British Legion will receive a donation from manufacturer Apta.